How do I create a Premium infographic Account? To upgrade your account, click on the Upgrade button in the toolbar at the top of your account screen. 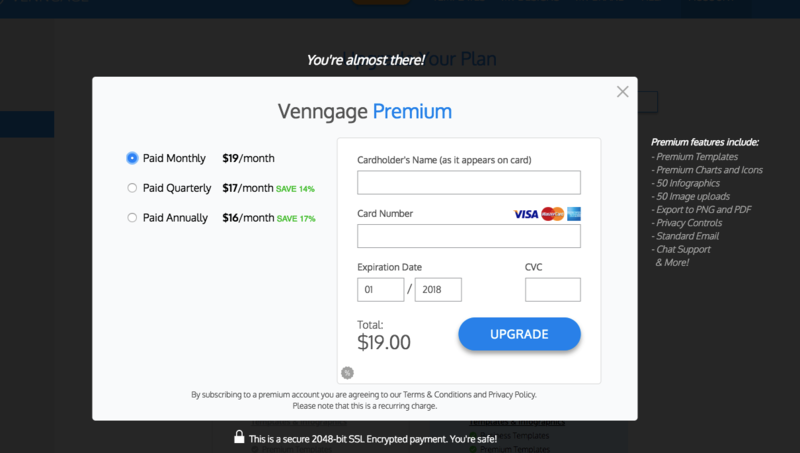 You will be given a number of premium account options. Follow the instructions and choose the plan that best suits you. Enjoy all of your new premium features!